Tuesday on First Coast Connect we spoke with author Sasha Polakow-Suransky on the rise of white nationalism in Europe (01:24). 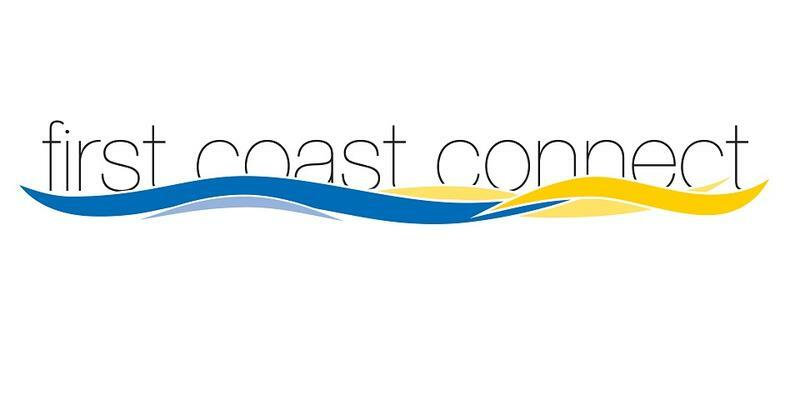 Book Club blogger Stacy Goldring and Jenna Hassell with the Jacksonville Public Library talked about the fifth anniversary of the regular segment on First Coast Connect (30:16). David Brown, CEO of Web.com and chair of this year’s Heart Walk and Dr. Amy Pollak, cardiologist at the Mayo Clinic, talked about Sunday’s walk in downtown Jacksonville and the changes in guidelines by several medical groups as what blood pressure level should be considered as hypertension (46:00). It’s a new way to fight a serious public health problem in this country and on the First Coast: childhood obesity. About 13 million kids and adults in this country are considered obese. In Florida, there’s been a decrease in obesity among preschoolers. But as kids prepare to head back to school this month many of them are, ironically, overweight but at the same time not getting access to enough healthy food like fresh produce. Behind every great author stands a great editor. 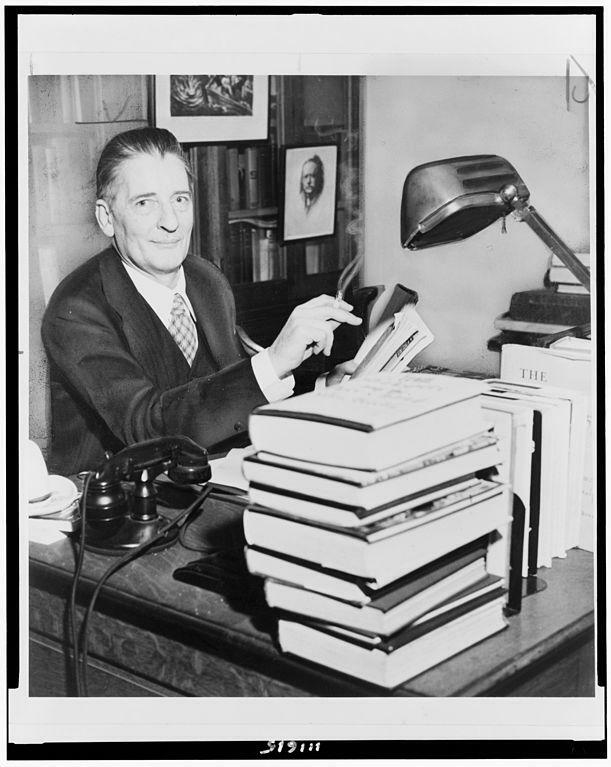 And few editors were as great as Maxwell Perkins, who worked with the iconic F. Scott Fitzgerald, Ernest Hemingway and Thomas Wolfe to create classic American novels. Stacey Goldring, WJCT contributor, spoke about Perkins’ literacy legacy on Tuesday’s First Coast Connect Book Club. A Georgia prosecutor is seeking the death penalty in the murder of 71-year-old Father Rene Robert of St. Augustine, who was killed last April Burke County Georgia. A deeply troubled young man, 28-year-old Steven Murray, has already confessed to the crime. Tobert was a priest firmly opposed to the death penalty, so much so that he signed a document called a “Declaration of Life,” declaring that if he should ever himself be murdered, he did not want to see his killer be put to death. Trailblazing philanthropist Delores Barr Weaver has done it again. Weaver, the original co-owner of the Jacksonville Jaguars, has established a $20 million endowed fund at The Community Foundation for Northeast Florida, adding to her already legendary history of giving back to the Jacksonville area and beyond. We speak with Delores Barr Weaver and Nina Waters, president of The Community Foundation for Northeast Florida, about her latest efforts to support local nonprofits. A raft of death penalty cases across the state of Florida are in limbo after a ruling last week by the U.S. Supreme Court. The high court struck down Florida’s death penalty sentencing system, declaring that it violates defendants’ Sixth Amendment Rights to trial by jury. This means delays for the outcome of many cases, including several here in our area. About 400 people currently sit on Florida’s Death Row, including the man charged with murdering Jacksonville resident Shelby Farah. Two years ago, defendant James Xavier Rhodes offered to plead guilty to the murder in exchange for life in prison without possibility of parole. Shelby’s mother, Darlene Farah, has urged the State Attorney’s Office to take the plea. However, State Attorney Angela Corey still intends to pursue the death penalty for Rhodes. We discuss the latest in the case with Darlene Farah, and attorney and former prosecutor Dale Carson, co-counsel on the civil suit for the Farah family. We also look at how the Supreme Court ruling affects the Florida death penalty as a whole with Ben Jones, campaign strategist for the criminal justice reform organization Equal Justice USA. Federal authorities are warning the owner of Jacksonville’s Eureka Garden subsidized-housing complex that it is in default of a key funding contract because of deplorable conditions at the apartments. HUD has set a February 4 deadline for the Reverend Richard Hamlet to fix the problems at the troubled site. Meanwhile, Wayman Ministries and the Wayman Community Development Corporation are working to improve the lives of the residents of Eureka Garden. We speak with Pastor Mark L. Griffin about their efforts. A potentially historic U.N. summit on climate change later this month in Paris, expected to draw President Barack Obama and other world leaders, will be scaled back due to security concerns following Friday's terror attacks that left 129 people dead across the French capital. French Prime Minister Manuel Valls reportedly told local radio Monday morning that the conference will be "reduced to the negotiation" between countries' representatives, adding that "a lot of concerts and festivities will be canceled." 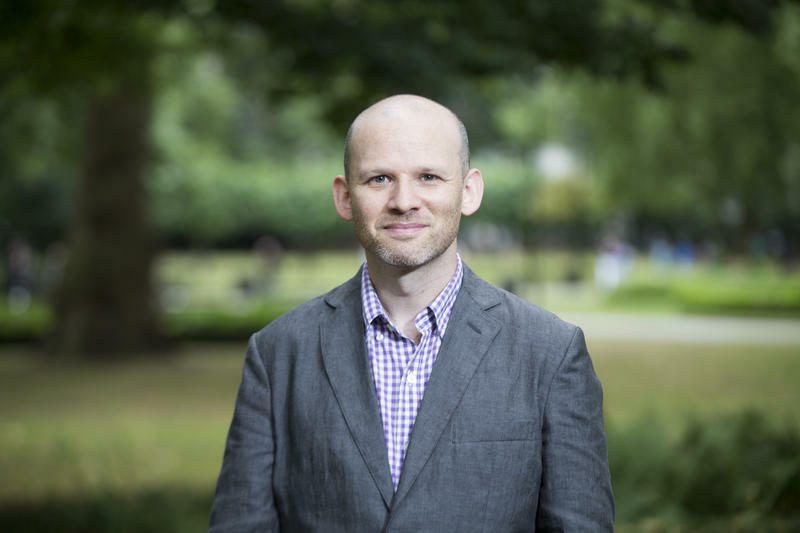 We discuss what could be expected out of the conference with Josh Gellers, assistant professor at UNF and research fellow at The Earth System Governance Project, the largest network of social scientists working on governance and global environmental change issues. A recent 90-day audit of the Jacksonville's city finances revealed serious problems with unsustainable budget deficits and looming challenges down the road, from pension obligations to how to pay for an expensive dredging project for the St. Johns River. We discuss the findings of the audit and what could be next for the city with A.G. Gancarski, reporter for Florida Politics. We examine the rising cost of housing on the First Coast. New York and San Francisco still top the list of the costliest places to rent in the U.S., but over the last year demand has pushed up rents by more than 20% in some surprising locations, including Jacksonville. What’s driving this? Tim Gibbons, editor of the Jacksonville Business Journal, joins us. 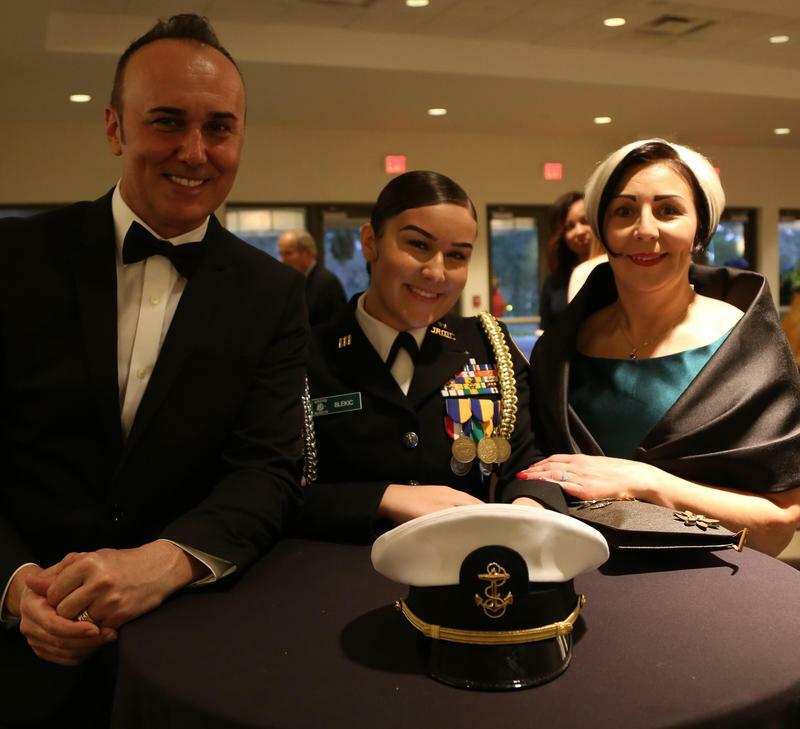 The gaps in Florida's mental health care system are laid bare in the experiences of Sean Harriford and his family, detailed in the Florida Times-Union this week. We discuss their story and the state's treatment system with Florida Times-Union reporter Derek Gilliam, Sean's brother Jonathan Harriford, and Mental Health America of Northeast Florida director Denise Marzullo. At a rally on the Miami Dade College campus Monday, former Florida Governor Jeb Bush formally declared his 2016 presidential bid. We discuss his campaign, political record and his position in the Republican party with Matt Corrigan, UNF professor of political science and author of "Conservative Hurricane: How Jeb Bush Remade Florida."